Airbus and Wilhelmsen have completed the first commercial delivery of land to ship in the world for shipbuilding services. Under his system, “Skyways” marked the beginning of his commercial test operations. The unmanned aircraft built by Airbus took off from the Marina South Pier and flew to the Pacific Centurion ship at anchor, owned by Swire Pacific. In the operation, a small package of three-pound products was delivered. Wilhelmsen believes that unmanned aircraft offer more cost-effective, faster and safer means of delivering small items of high priority to ships, a task historically entrusted to small port launches. “The delivery of this form generates essential savings, medical supplies and cash to Master by launch boat, is an established part of our portfolio of management services, which we provide day by day, in ports around the world. Modern technology, such as Unmanned Aircraft Systems (UAS), is just a new tool, very interesting and with which we can boost our industry and improve the way we serve our customers, “said Marius Johansen, vice president of the commercial agency Wilhelmsen. The project is the result of a joint effort between Airbus, Wilhelmsen and the authorities of Singapore. Wilhelmsen was tasked with setting up the necessary maritime and port operations and obtaining port approvals. Airbus provided the architect and general supplier of the Skyways system, bringing its experience in vertical lifting systems to the development of the unmanned aircraft (DRON) for shipments from land to ship.”We are delighted to launch the first such test in the maritime world. Today’s achievement is the culmination of months of intense preparation by our dedicated team and strong collaboration with our partner while pursuing new ground in the maritime industry, “says Leo Jeoh, leader of Airbus Skyways.The Skyways unit is very similar to a conventional drone, like the model sold to the film industry. The patented Airbus model differs in its autonomy system, which is designed to work together among a network of mailbox locations on the coast. These are similar to the Amazon lockers, but with robotic arms that carry out the work of loading and handling packages. 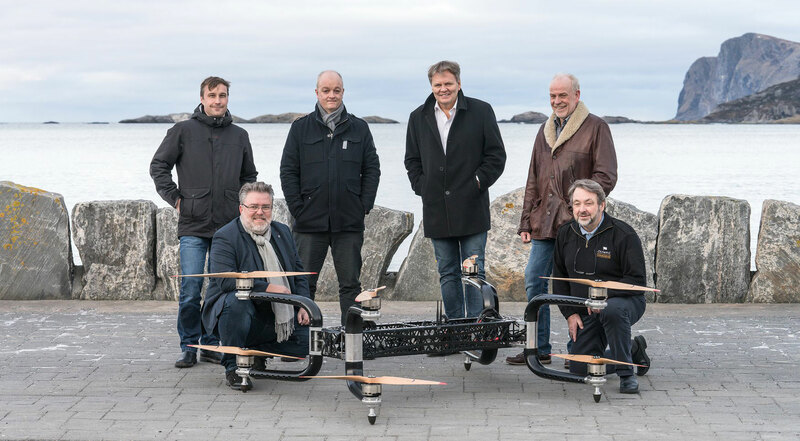 The Norwegian drone builder Griff Aviation is working on a much larger land-to-ship delivery system for the offshore sector, with support from the Norwegian Research Council, Olympic Subsea and Northern Research Institute (Norut). Griff is best known for its Griff 300 units, which are designed for payloads of up to 500 pounds, sufficient capacity for engine parts, pumps or other large parts. Norut engineers have experience with stand-alone systems, and the consortium says adding automated capabilities to the platform will be essential for managing take-off and landing on the deck of a ship offshore at sea. Taking into account that the transportation of important items can be done by air, agencies can save a lot of time, money and impact on the environment if they use drones in this type of operation. However, the regulation of the use of these tools is the responsibility of each one of the port authorities and also those that provided the boat services to carry this type of supplies will be the first affected. 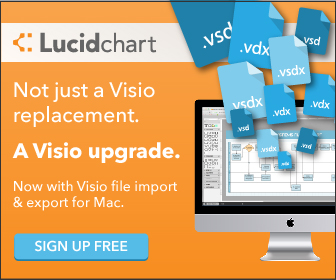 In developed countries, we can see the adoption of these technologies fluidly. On the contrary, for developing countries, this technology can go against the economic interests of the ports and the service of the boats.